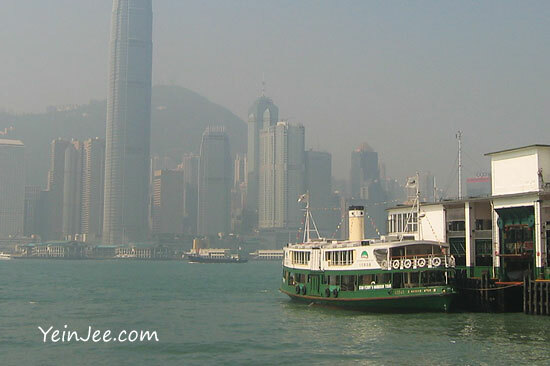 The Star Ferry service in Hong Kong has been in operation since 1888. Star Ferry is (or at least used to be) one of Hong Kong’s most famous icons. Transport wise it’s no longer as significant, as there are other options to cross the harbour these days. It’s still highly regarded from tourism perspective though. We took the shorter route from Tsim Sha Tsui to Central, which was nothing spectacular to be frank. Perhaps it would be more interesting with the longer route (Central to Hung Hom). It’s not our priority regardless, just a “been there, done that” kinda experience.